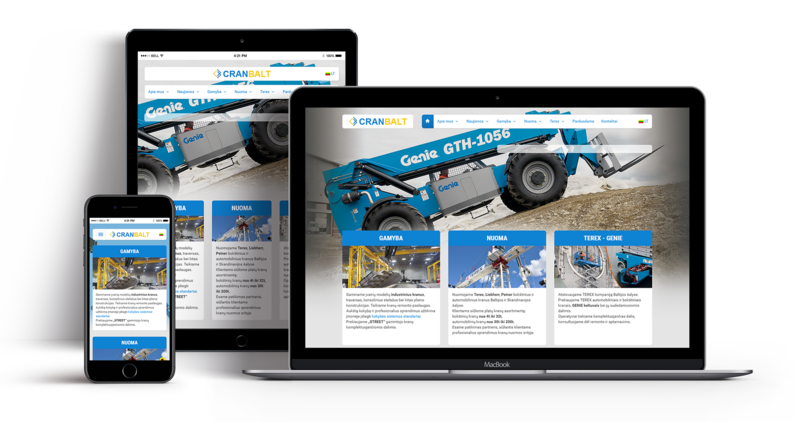 For this project custom design and responsive theme were made, also there were numerous custom plugins/functions created to achieve required functionality, such as production catalog, catalog of rental equipment, catalog of products distributed by the company. 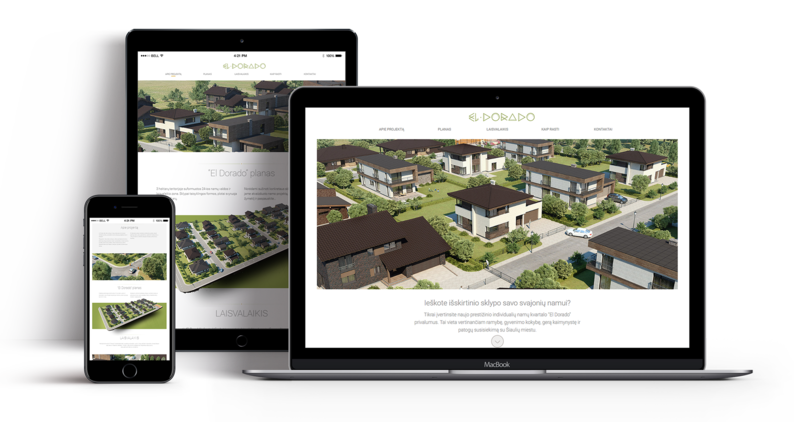 Custom design and responsive theme were made for this project, some custom functionality was also implemented to make it possible to manage the sites that are for sale, reserved or have been sold and display this information to the visitors. For this project design was provided by the client, responsive theme was created. Website is focused on displaying the products that are available for sale in walk in stores. Product catalog can be converted to an e-shop at any time. We'll gladly answer all of them!